JPC Equestrian Sigma Comfort Classic Pull On Jodhpurs. 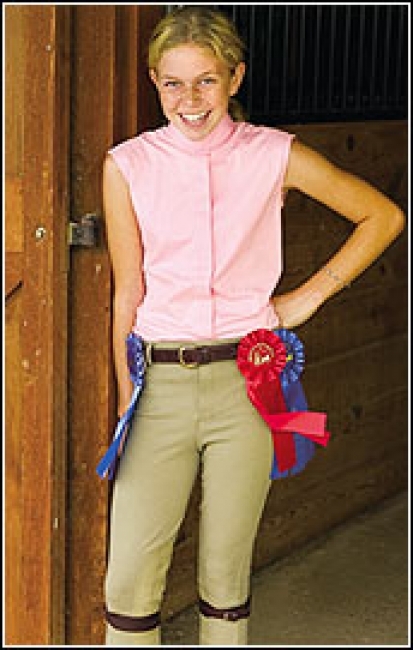 Pull on jodhpurs given a traditional look with a false fly front and belt loops. Perfect for the show ring or schooling when at home. WAIST 19" 20" 21" 22" 23" 24" 25" 26"
INSEAM 13¾" 15¾" 17.00" 19½" 20½" 23.00" 24.00" 24¾"